I don’t know how to review this book because quite honestly I have mixed feelings about the book and these types of reviews are always the hardest to write. I didn’t love the book, but I didn’t hate it either. My feelings and opinions are somewhat neutral. So, what did I like? The characters. The author has a fantastic way of writing characters and dialogue that makes you click with them. Dill, Lydia, and Travis all get their own POV chapters, and it’s such a treat to read about all of them. Dill is arguably the main character, with most of the plot being focused on him. His father has gone to prison for having disturbing and illegal images on his computer, and his mother is getting onto him constantly. Dill is also suffering from a mental illness, which was very well done for the most part. I found Travis’ chapters a bit harder to read due to the subject matter. This book should come with all sorts of trigger warnings, but the most notable for me would be the domestic abuse angle. I struggle with stories about abusive parents, and this is one of them. Lydia is the rich and privileged one, and at first I really did love her chapters but a bit further on I started to like them less and less, until I simply became neutral about them. I appreciated how much drive Lydia had, but I struggle to relate to characters that have grown up with so much privilege – especially money and opportunity that many others do not have. Something happened about halfway through that threw a spanner into the works and turned the story on its head. I both loved (because of the pain) and hated (because it could be viewed as something that was used to further another character’s plot) this bit. Overall though, I thought it was well done and the author did a good job with it. I wouldn’t say it was solely put in there to further another character’s development. 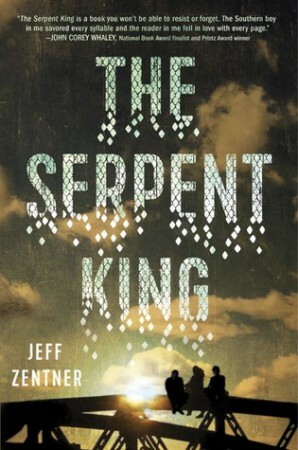 The Serpent King is a really good contemporary read that many readers and reviewers will be able to relate to. I didn’t adore it, but I still flew through it and I felt a great connection to the three main characters, although I felt stronger towards Travis than I did to the other two. 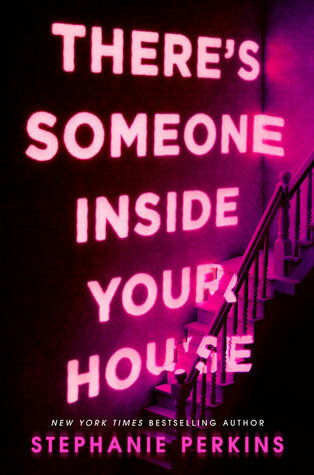 I would highly recommend this one if you’re in the mood for a darker coming of age novel! I’m reading this now and I’ve heard so much about this book I’m a bit scared. I’m nearing the halfway mark and I like it but I’m not in love. Granted, I’m not really a contemp fan so I’m not really the target audience. I find Travis’ chapters very hard too.